This is one of the BEST and Most Anointed Children's DVD out there that I have seen to send the message of Christ to all ages! 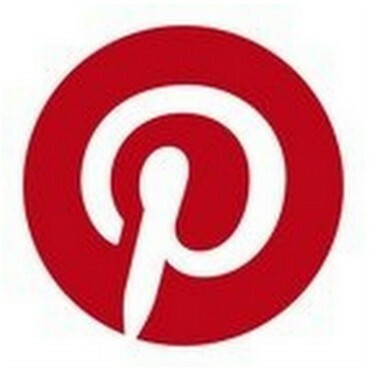 Geared towards children, this is a recorded video of a live Psalty Show! 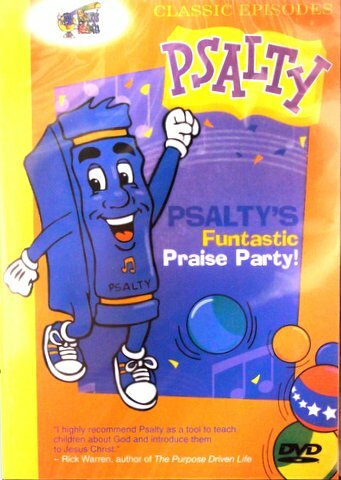 Psalty meets 3 gifts of praise and 100 puppets. He and the audience help fill up the boxes with praise from their hearts that goes straight to the Lord! Song List: Follow the Leader, Say to the Lord I Love You, Praise!, Amen Praise the Lord, Praise God, God is Great, Clap de Hands, Joy Joy Down in My Heart, The B.I.B.L.E., On a Starry Night, He's Got the Whole World in his Hands, This little Light of Mine, Cares Chorus, Into My Heart. DVD Package includes Coloring Pages -- Choose from 6 different pages!